Абе пичага, то хубаво, ама няма нито сканията, нито някой друг камион така..нещо освен 2-та файла от рар-а трябва ли да се сложат...!? 1: Open redexpert10s_ess2013.exe. Install to C:/Program Files/Environment Simulating Studio/Real Environment Dimension folder. 2: Open the RED - Expert 1.0S 2013 folder in installation folder. 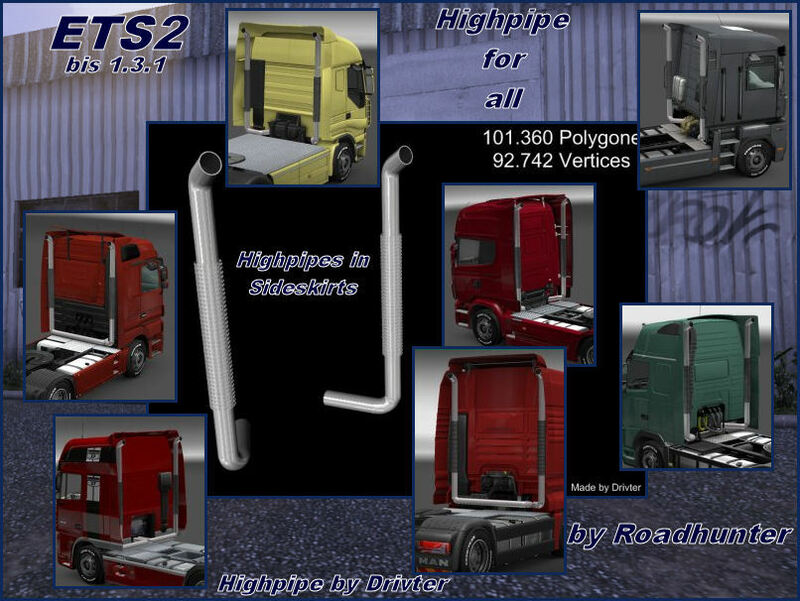 3: Copy the EnvironmentSimulatingStudio_RED_Expert_2013.scs file to Your Documents/Euro Truck Simulator 2/mod folder. 5: Start the game. Drive a little. Press ESC and Exit. 6. Check the config.cfg. If the uset g_texture_hd_enabled "1" line is disappeared, the RED is okay. The game will use the HD Effects.